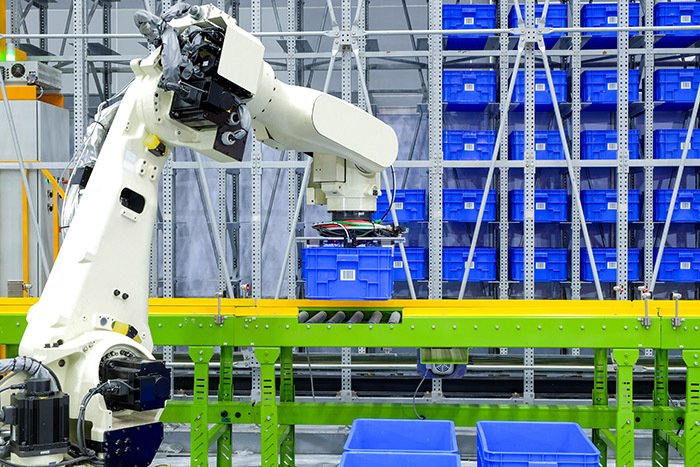 A research paper was released last month by two Harvard labor economists highlighted one of the coming decade’s most interesting talking points: the automated labor of the future. We are no strangers to the unique opportunities that adding robots can provide. What this paper sought to do was estimate the current effect of the introduction of robots on wages and employment, while also focus on the future they pose in industrial and manufacturing economies. With this kind of research being conducted (with many more studies to be revealed for sure) and a spotlight put on the future robotic workforce, many with facilities that could use their services would be wise to discover how they can benefit. But what, exactly, should you be looking for? In this Shoptalk video, we go into detail on rack specification and the various factors you will need to understand before installing a rack system. This video goes into detail on arm capacity, load sagging prevention and much more. 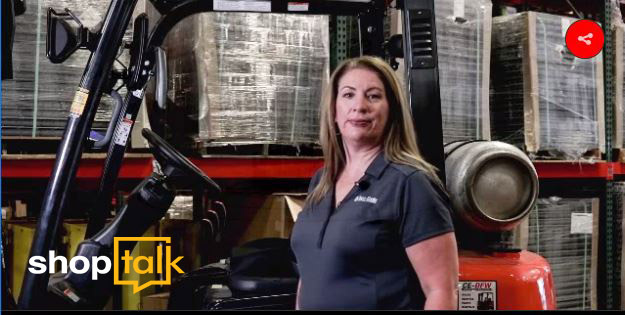 In this installment of Cisco-Eagle’s video series Shoptalk, Susan shows you how our Zonesafe Proximity Warning System works to detect pedestrians and warn forklift drivers when they are nearby, out of sight or in danger of collisions. 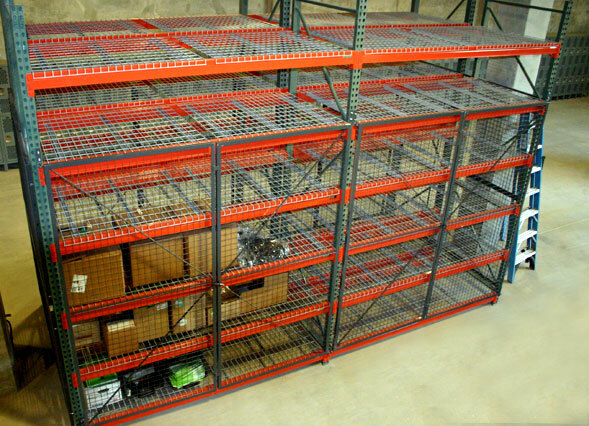 The idea behind pallets was to unitize and standardize the storage of standard blocks in racks designed to store those units. The more standard the item, the easier it is to store and handle. 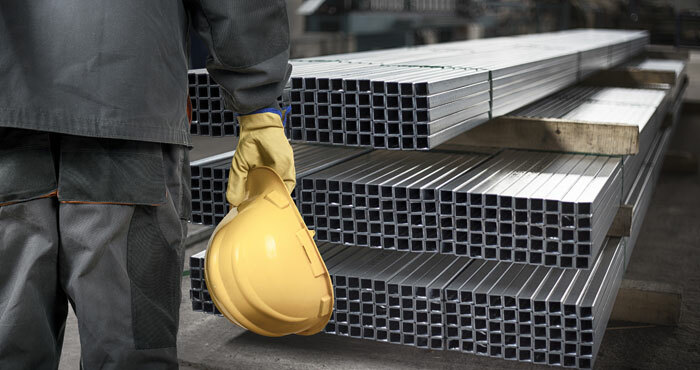 You make sure your rack and forklifts can handle the pallet size and weight, and essentially you have a relatively dense, easily-accessed storage scheme. 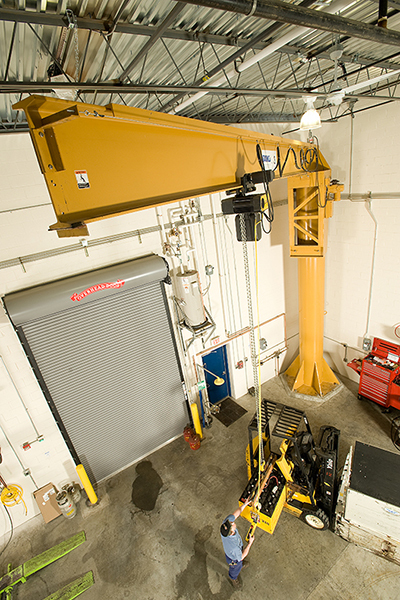 It isn’t as easy for loads like tube, pipes and other long, heavy loads. There are options of course, and we are here to break those down for you. 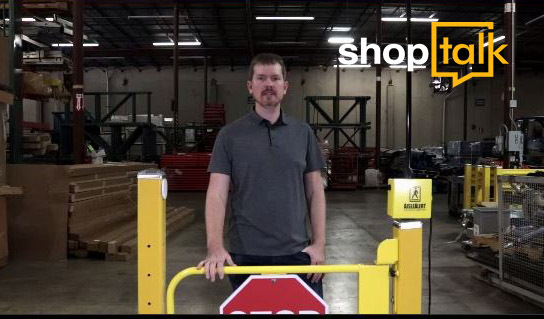 In this installment of Cisco-Eagle’s video series Shoptalk, Randall shows you how our AisleCop Manual Pedestrian Gate works using a photo eye sensor to trigger a flashing strobe light when pedestrians enter the forklift traffic lane. Some conveyors are specifically modular. They’re meant to be moved around, plugged in and reconfigured. 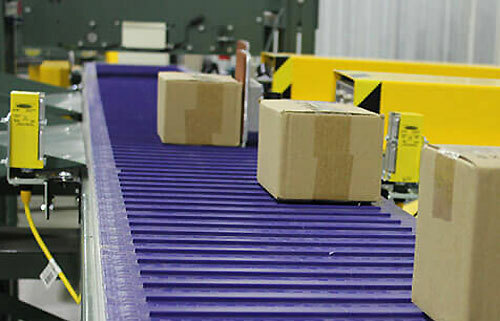 But most conveyors are semi-permanent, and occupy space for extended periods of time. 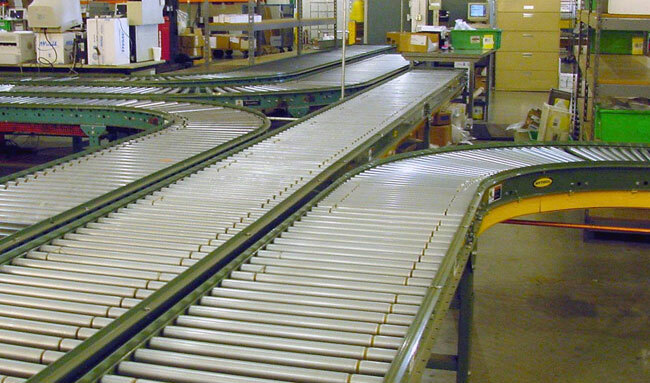 When you want to re-use existing conveyors in new roles, move all or part of a system between facilities, or just reconfigure an area using the equipment you already have, you can save money, but there are some things to know to help ensure everything works smoothly.